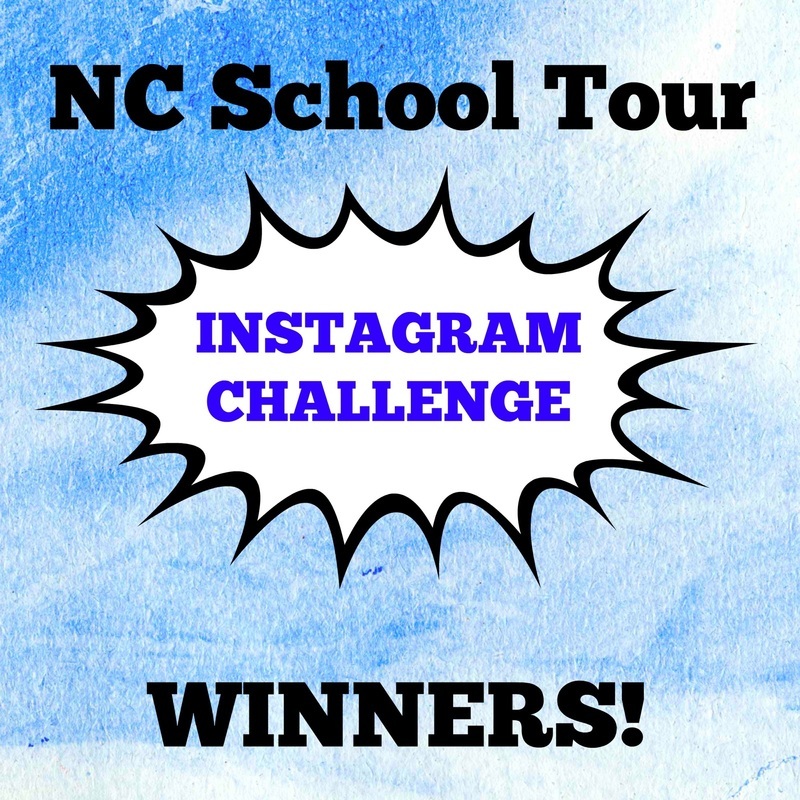 You are here: Home / News / INSTAGRAM CHALLENGE WINNERS! ! ! THE TIME HAS COME ! ! Thank you to everyone who posted fantastic quotes, videos and pictures!! You are all AWESOME! I put all of your names in a big bowl and RANDOMLY chose 5 winners from each school mentioned below! Winners get a Lizzie Sider t-shirt!